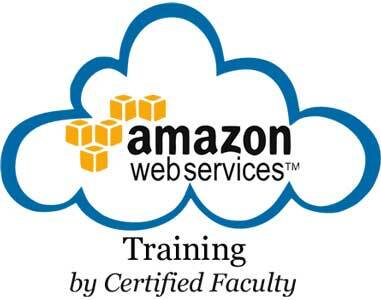 Cyberphoton provides class-room/online AWS training in Hyderabd/Secunderabd by certified and experienced faculty in week-ends and week days. We also provides assistance those are willing to write AWS Certified Solutions Architect and the AWS Certified SysOps Administrator Exam. For whom the course is intended to. What we can do in AWS. Role of cloud in infrastructure transformation. Different terminologies of Cloud technologies. Overview of Amazon Web Service(AWS). Different services available in AWS. What services will be covered during this course. How to create a instance from available types. What is Amazon Machine Image(AMI) and how to create it. AMI’s – EBS root volumes vs Instance Store. Load Balancers(ELB) & Health Checks. Autoscaling and 3 different use cases. Traditional web architecture VS AWS web architecture. 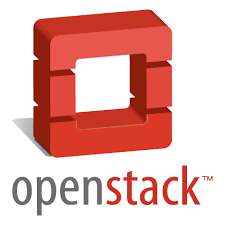 EBS and Provisioned IOPS volume. Object store VS Block store.